Turkey is much more than the bridge ‘between East and West’ offering beautiful coastline with blue flag beaches, World heritage sites and Turkish culture and art. Popular areas include Anatolia, the Mediterranean coast, The Aegean Sea Coast, and the Marmara Sea and of course Istanbul. The Turkish Rivera (also known popularly as the Turquoise Coast) is the beautiful coast along the South west of Turkey. 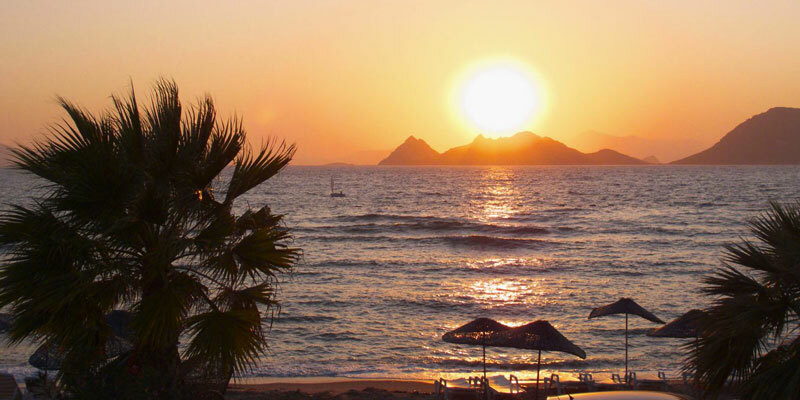 The mild climate, warm seas, miles of coastline along the Aegean and Mediterranean Sea, and natural and archaeological points of interest makes this stretch of Turkey's coastline a popular tourist destination. Yachting and boat trips are a must to explore all the appealing coves and inlets along the coast. Istanbul, the largest city in Turkey is located in two continents, Asia and Europe. It is a multi cultural city with plenty of attractions including beautiful mosques, palaces and museums. If you love to shop, a must visit is to the Grand Bazaar, with 5,000 shops it is one of the largest indoor marketplaces in the world. In the evening, there are plenty of bars, restaurants and nightclubs. For partying the night away, many go to the Beyoglu district on Friday and Saturday evenings.